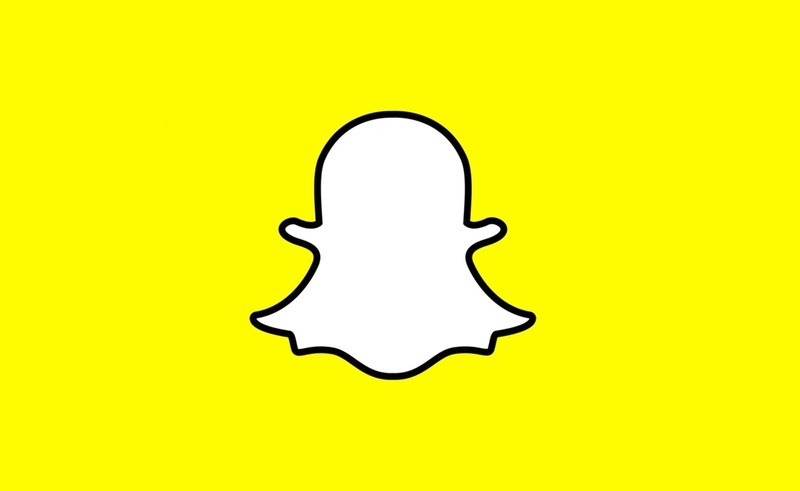 Snapchat introduced 'Snapcash' in 2014, as a way for users to send each other money. The feature wasn't a great idea from the start, especially when combined with Snapchat's popularity for sharing explicit photos. Now it appears Snapchat is dropping Snapcash entirely. TechCrunch found a Snapcash deprecation message in a recent Snapchat APK, and when the site reached out to Snap Inc, it confirmed the feature would be shut down on August 30. The spokesperson said, "Snapcash was our first product created in partnership with another company – Square. We’re thankful for all the Snapchatters who used Snapcash for the last four years and for Square’s partnership!" It's not difficult to imagine why Snapcash is going away. The feature is commonly used to pay for explicit photos and videos, which could have become a liability for Snap Inc. There are plenty of other apps for peer-to-peer money transfers, like Google Pay, PayPal, and Apple Pay. There's also Venmo, if you hate privacy.